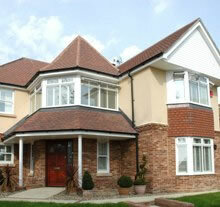 Whatever the age or style of your home, we have a window, door or conservatory design to suit. All windows feature multi-chamber profiles for optimum thermal benefit, and incorporate long-life corrosion resistant hardware to provide ease of operation, safety and security. 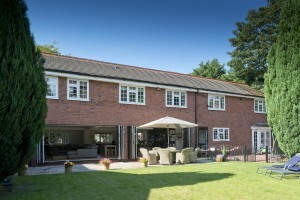 From the award winning vertically sliding sash window through traditional casements, tilt and turn windows, reversible styles and pivots, H Jarvis offer high-performance weather-tight windows which require only minimal maintenance. We also offer sliding patio doors, French doors and residential doors, all designed with security and ease of operation in mind. 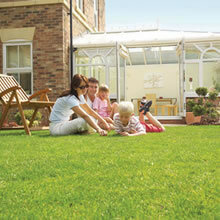 Why not consider a conservatory, to add space and value to your home? Simply contact us and ask for details.